Choosing the interior of your home thoughtfully is a must-do, especially the window shutters. However, blindly following what is trending in the world of home decor might not be the best idea. While trends may come and go, you will have to live with your interior design for a very long time. That being said, windows make up for one of the key elements of the interior of any building, whether it is your home or your office. The window coverings, naturally, contribute to the look and feel of your interiors. While going for the most beautiful looking option is a point to be considered, it shouldn’t be your only point of decision-making. Check out this comparison between window shutters and roller blinds to make an informed choice, because every preference matters and each dollar counts. Window shutters are unconventional and classic. They offer your interiors a timeless look and provide light air filtration and help you make a statement with your interiors. Shutters are available in a wide variety of materials, such as wood, PVC, faux wood, and mirrored material, you can pick and choose the material that fits your aesthetic and maintenance needs. Window shutters are also versatile in terms of positioning. They can be fixed either on the outside or the inside surface of your windows, customisable to the space available. Similarly, you can even get window shutters that only cover a part of your window and cover the rest with another material. This also means that shutters can be fitted to any shape of windows, no matter how obscure. Shutters don’t use any cords or chains, which is an added safety benefit. 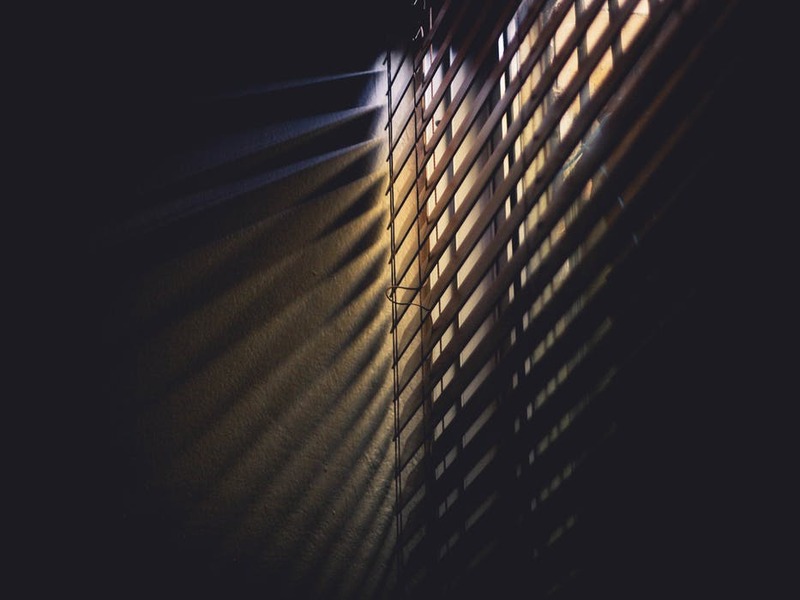 Not to forget, shutters also offer an added layer of security for your home, unlike blinds. The only downside of choosing window shutters is that they are more expensive than blinds. However, shutters make up for the difference in cost with their versatility, ease of maintenance and durability. Blinds offer an enormous variety when it comes to style and colours and can be fit to use with all interior themes. They add beautiful straight lines to your interiors, which is the talk of the town when it comes to contemporary interior design. 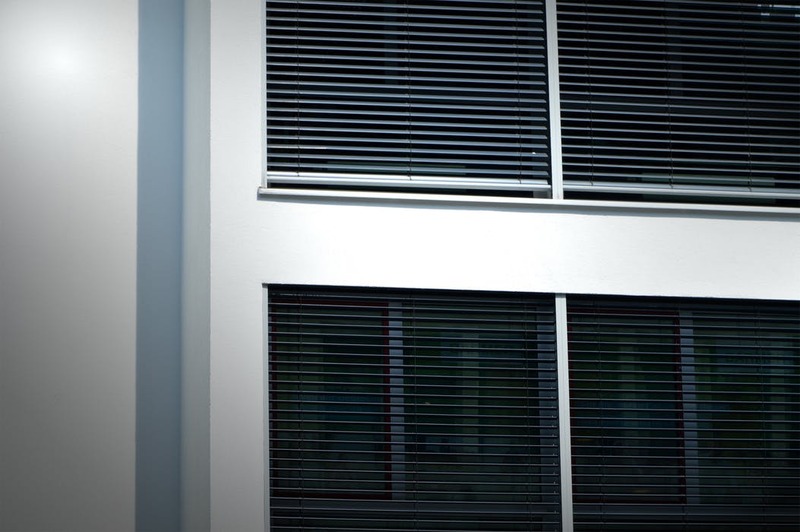 Blinds are made to fit your window size perfectly and are pocket-friendly as compared to shutters. Blinds are, however, more difficult to maintain and clean. The fabric colours can fade over time due to constant exposure to sunlight and UV rays that accompany it. Blinds are not nearly as durable as shutters. Shutters are more advantageous than blinds. Sure, they are leaning a bit to the expensive side of the scale, but the investment is well worth it. You have to look at your interiors every day, make sure you make the smart investment on the same. Not to forget, the interiors of your home are also part of the first impression you make on any visitor.